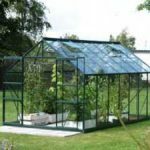 Once you have a greenhouse, you wonder how you ever grew without it. 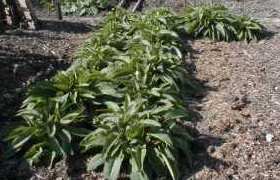 They enable you to extend the growing season for outdoor crops and to grow crops that are too tender to survive outside at all. 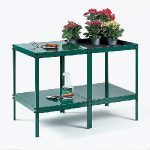 The principle of the greenhouse is really quite simple. 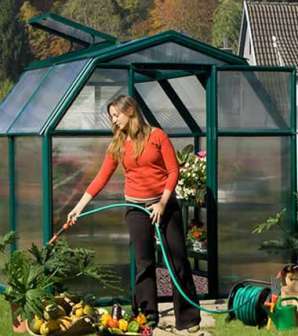 Solar energy comes through the glass or plastic easily and is absorbed by the contents of the house. They, in turn, radiate this energy back out as infra-red energy, which doesn’t pass through the glass and is trapped, thereby warming the house. 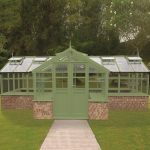 The structure of the greenhouse also prevents the wind from carrying away heated air, which keeps the contents warmer. 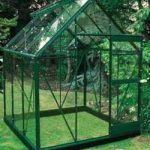 Having said that, as we all know, glass isn’t the best insulator although it does tend to be the best transmitter of solar radiation. 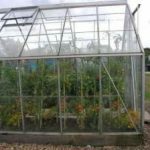 Usually the greenhouse will need additional insulation and heating to maintain a suitable temperature for growing in cold weather. It’s a balance between lowering the light level and increasing the insulation. 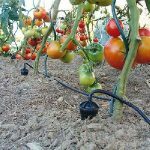 In the summer, high insulation can be negative in that the house gets too hot and tomatoes don’t ripen well in low light on the plant. 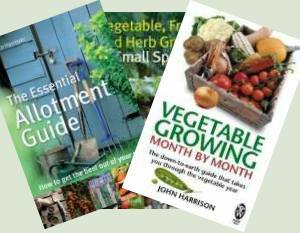 No insulation means you can spend a lot on heating in cold weather or lose crops. 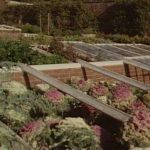 One compromise is to just insulate part of the greenhouse so you can get crops started early without spending a fortune. 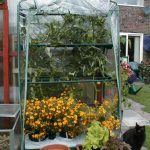 Mini-greenhouses, the very cheap plastic ones available at supermarkets and DIY stores can be very useful although not as effective as a proper greenhouse. 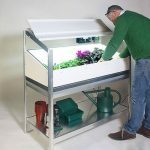 Worth considering if you are short of space or low on funds. 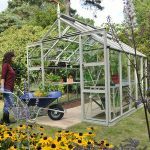 Coldframes are often looked upon as a sort of mini-greenhouse but in fact a coldframe is a competely separate and complementary item. 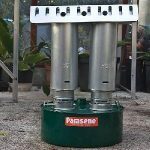 Used for helping plants transisition from greenhouse to garden, overwintering relatively hardy plants and providing sheltered conditions better than cloching for directly grown plants. 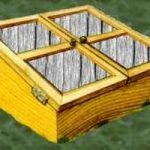 Effective and useful coldframes can be built from scrap for next to nothing to extend the season and your capabilities. 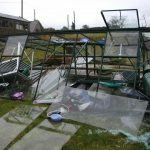 Greenhouses in High Winds - Protect and Survive! 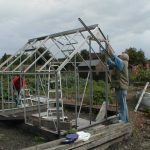 How to Build a Cold Frame for Free!